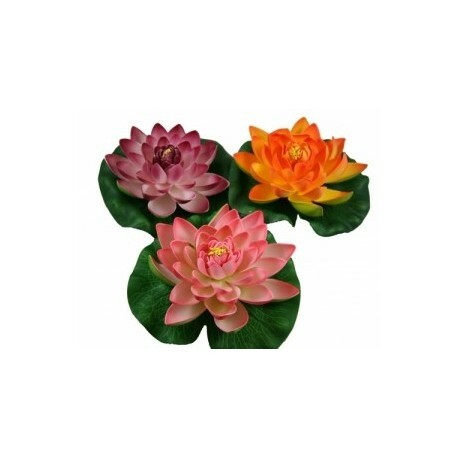 Lotus flowers represents purity and enlightment. 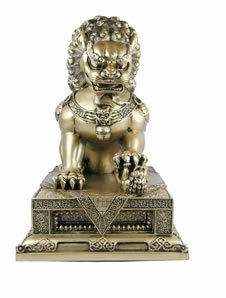 Ideal as a table decoration or on a bowl of water. 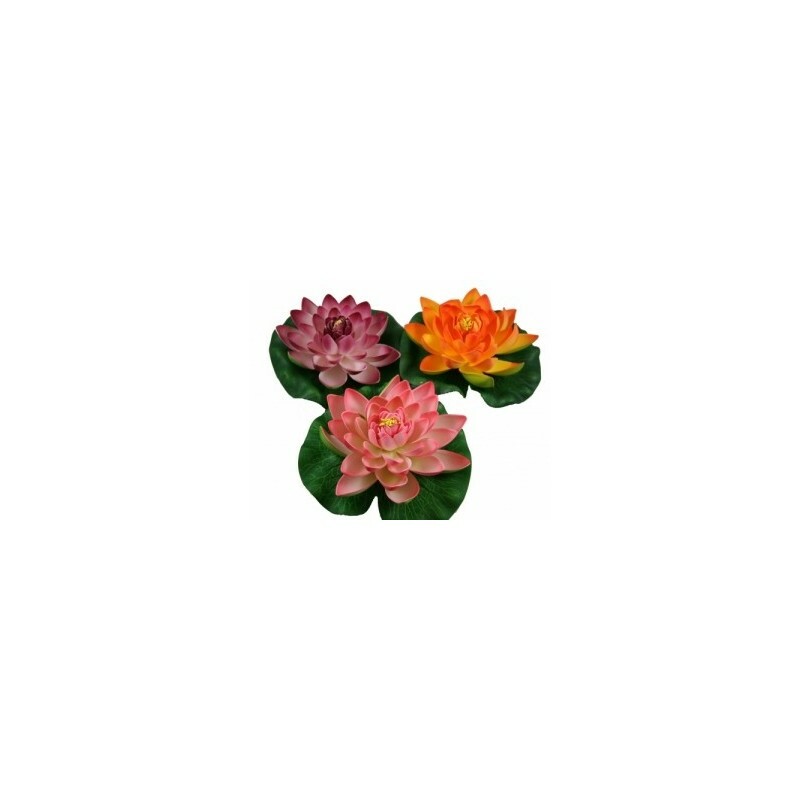 Can also be used as decoration on a garden pond. Size: H5cm x 18cm diameter.